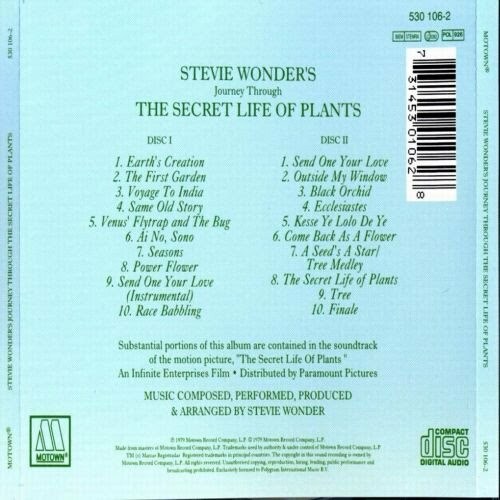 The journey through the secret life of plants employing unusual combinations synthesizer including the first use of a digital synthesizer and sampling is one of the first digital recordings. 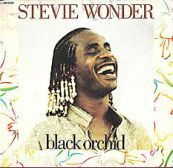 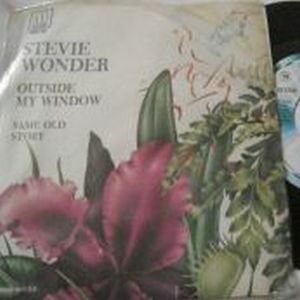 On this album Stevie Wonder mixed sounds from oriental folklore, African music, classical music, jazz, or ambiental music, crediting one of the first recordings New Age. 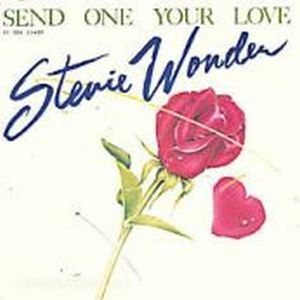 The album cover was chosen by Rolling Stone in 1991 in a list showing the best top 100 classic covers. 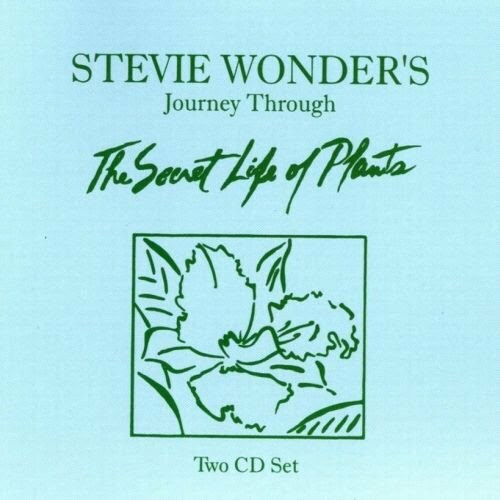 The technical mastery of Stevie Wonder, is perfectly merged with the suggestive mysticism radiating documentary content, creating a fascinating testament to the emotional and spiritual symbiosis that may exist between plants and man. 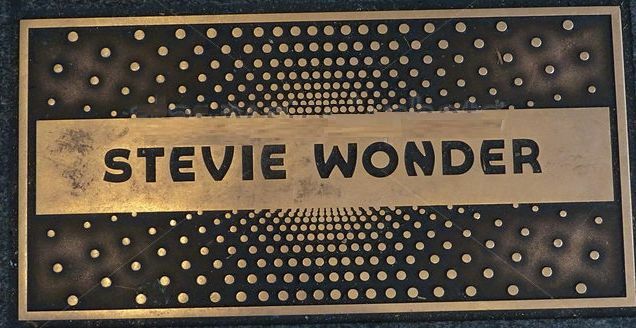 An album of worship for many people, getting his digital recordings were influences for the new digital sound that will come a little later in the music of the 80s.